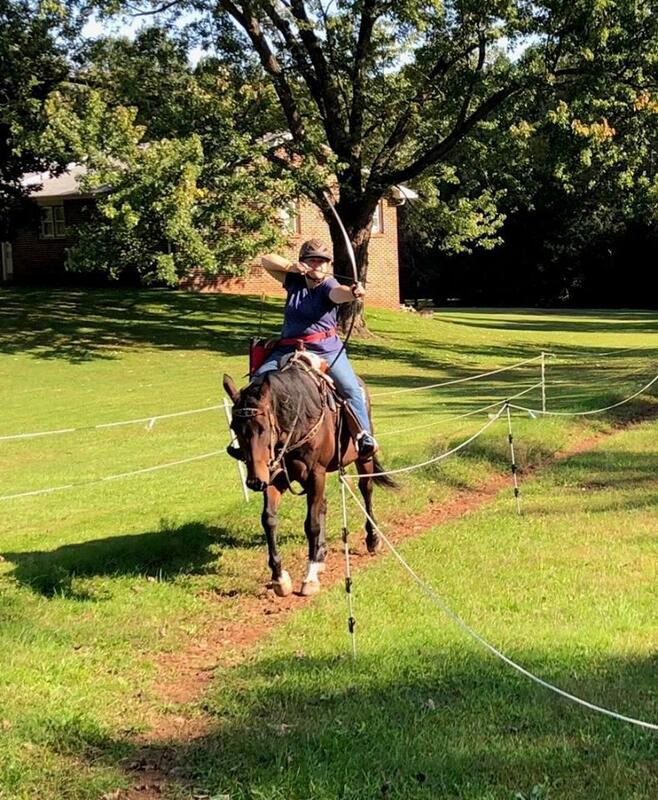 So we always knew that we had the best readers in the world… but now we have definitive proof that Horse Nation also has the most hands-down badass riders in the world too. 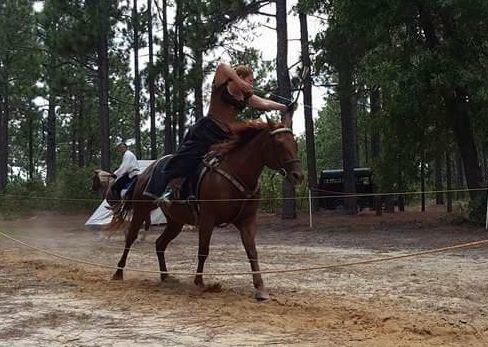 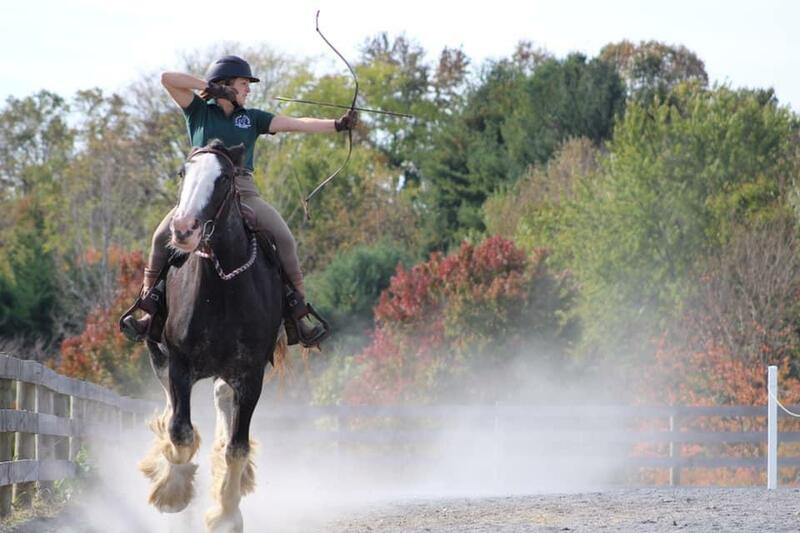 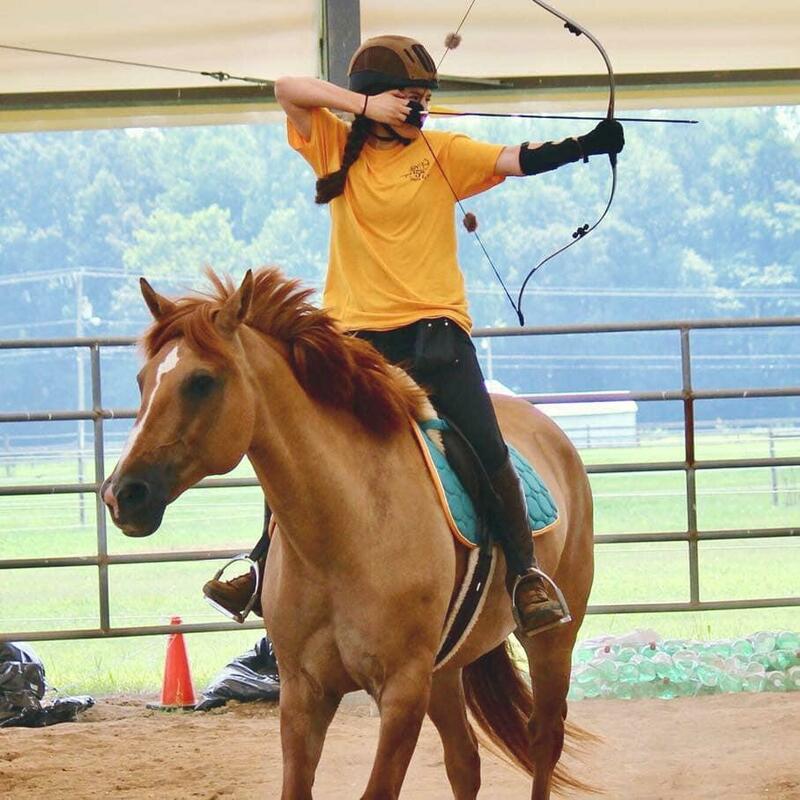 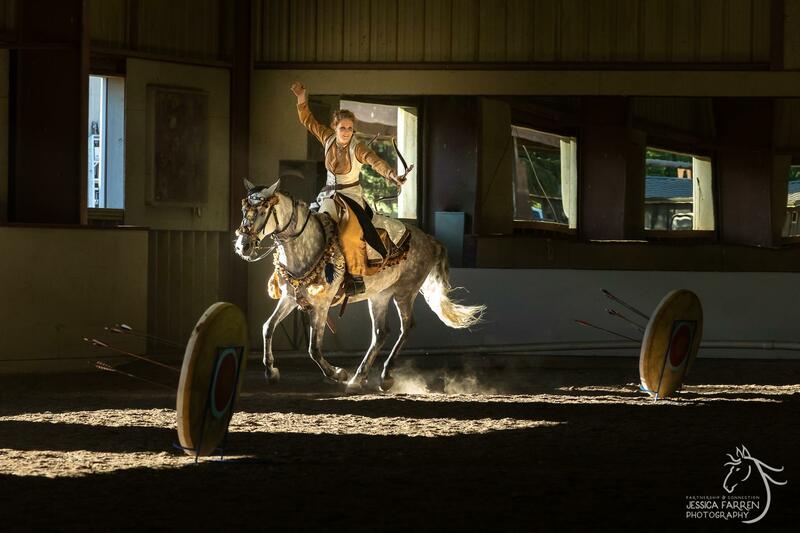 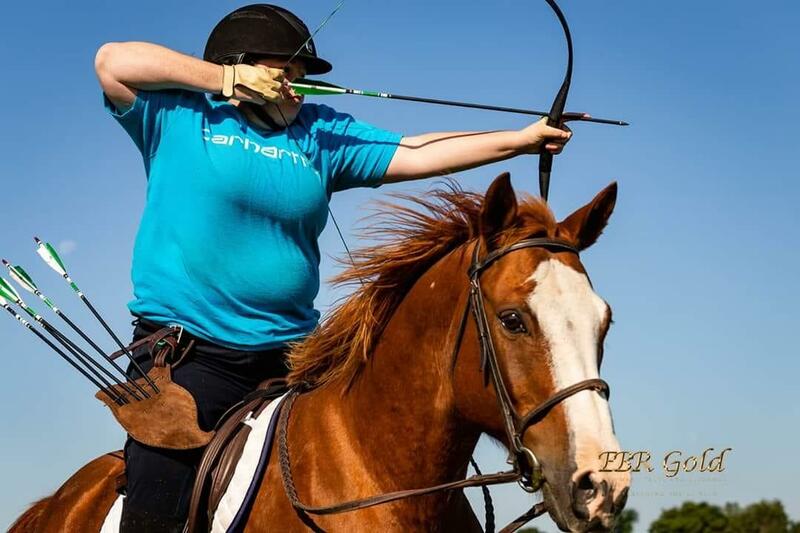 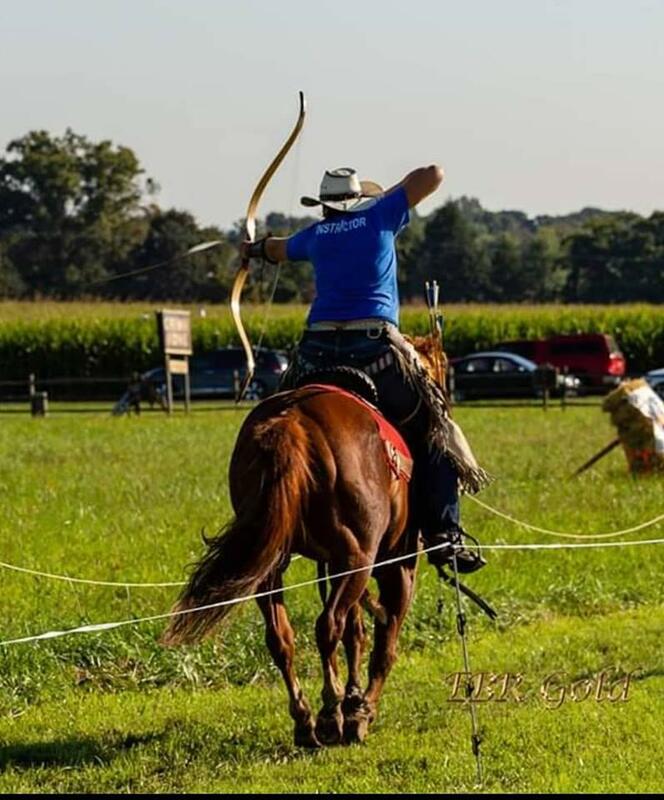 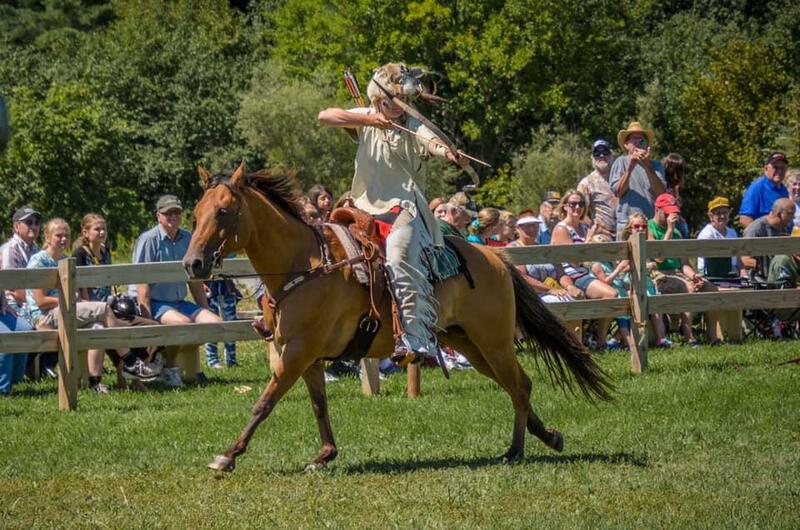 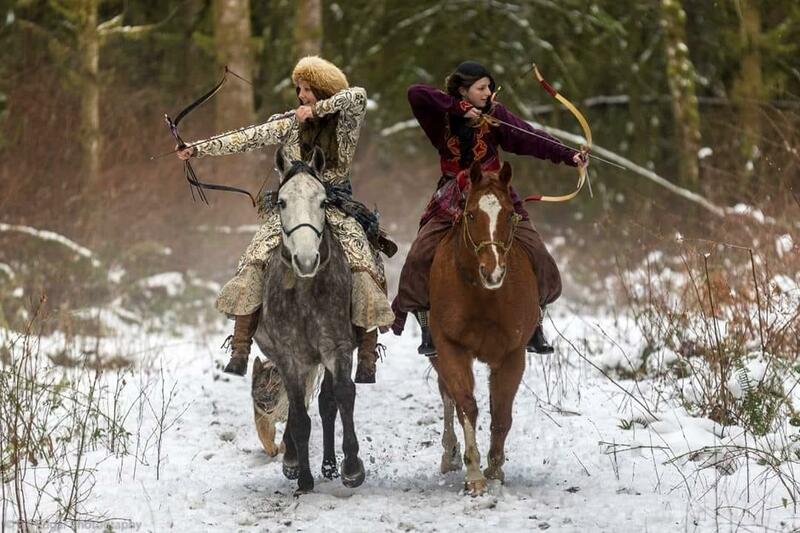 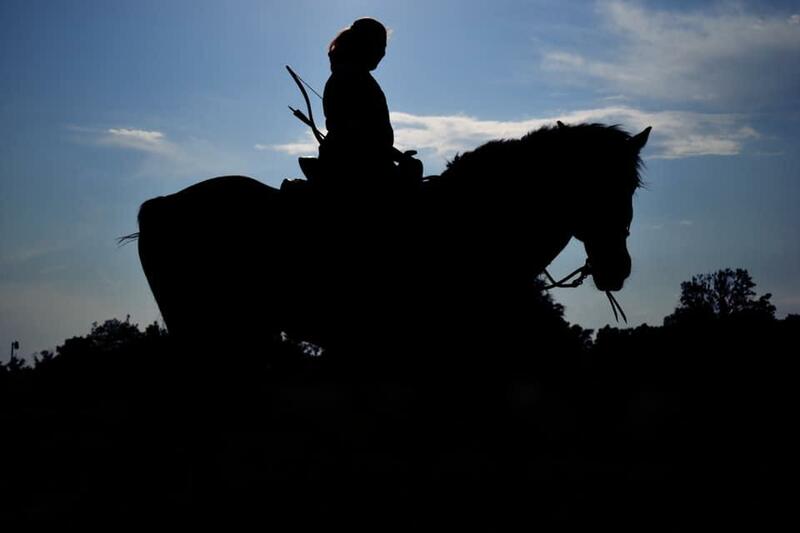 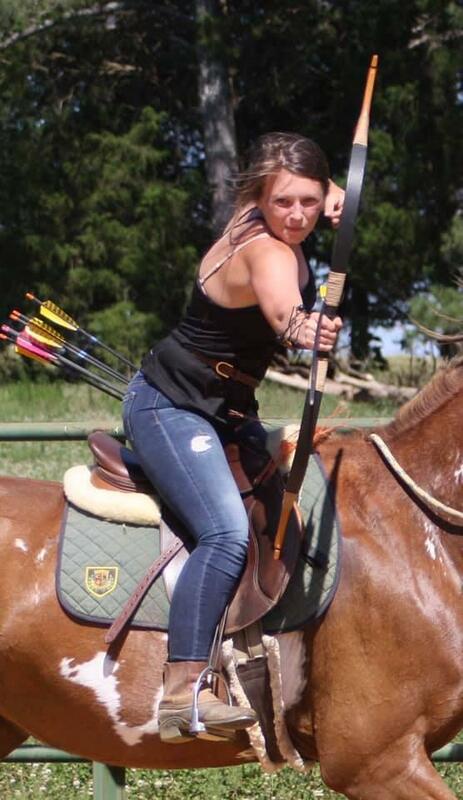 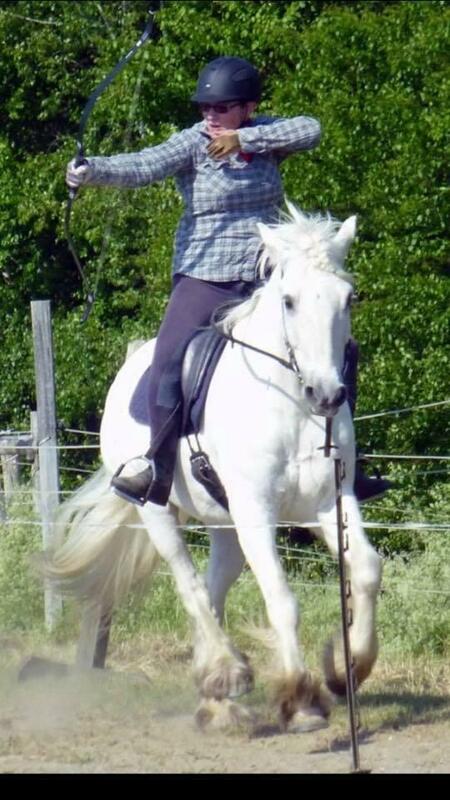 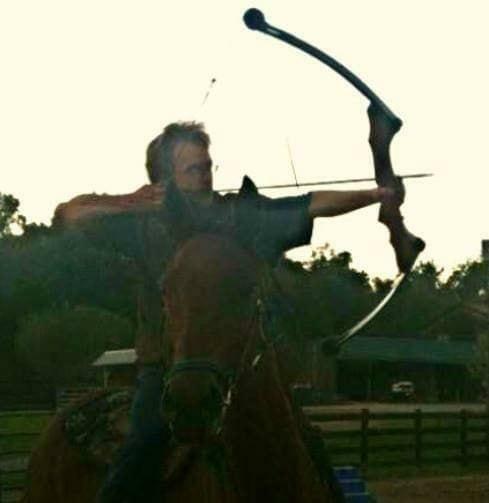 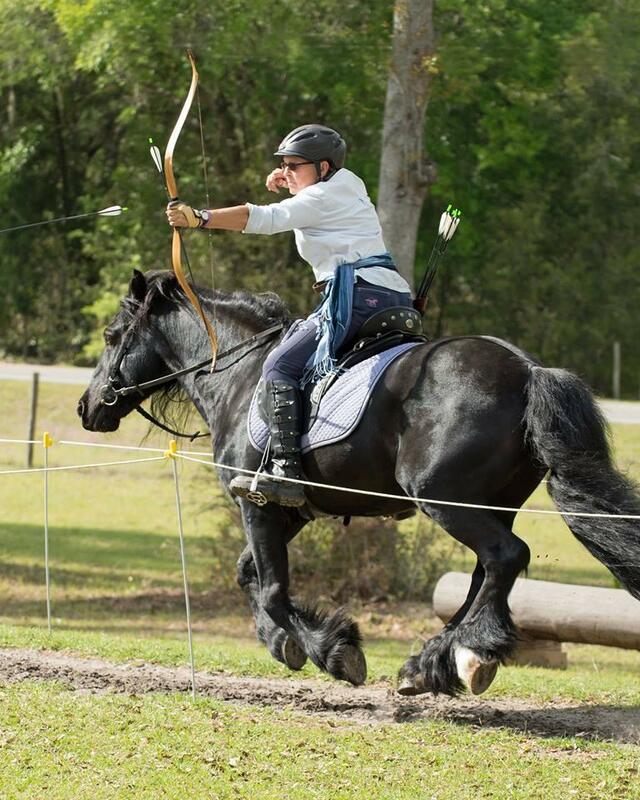 Check out this gallery of readers bringing back the ancient art of horseback archery! 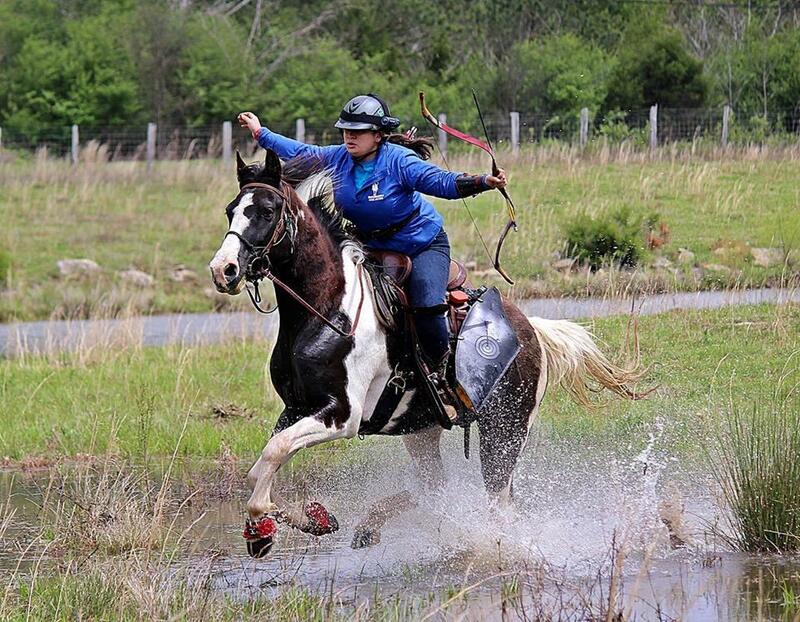 Shelby Piovoso: photo taken by Nancy Mckowen. 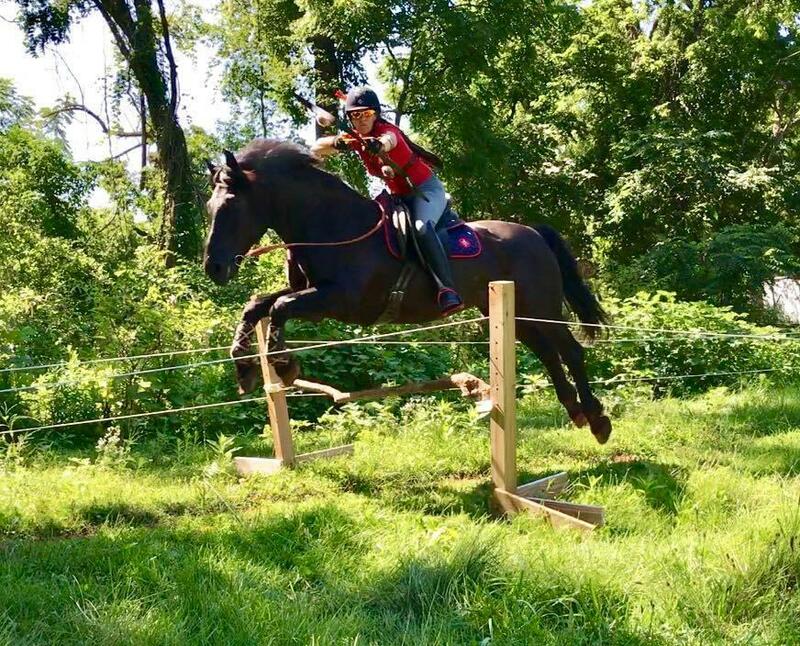 Macey the war horse! 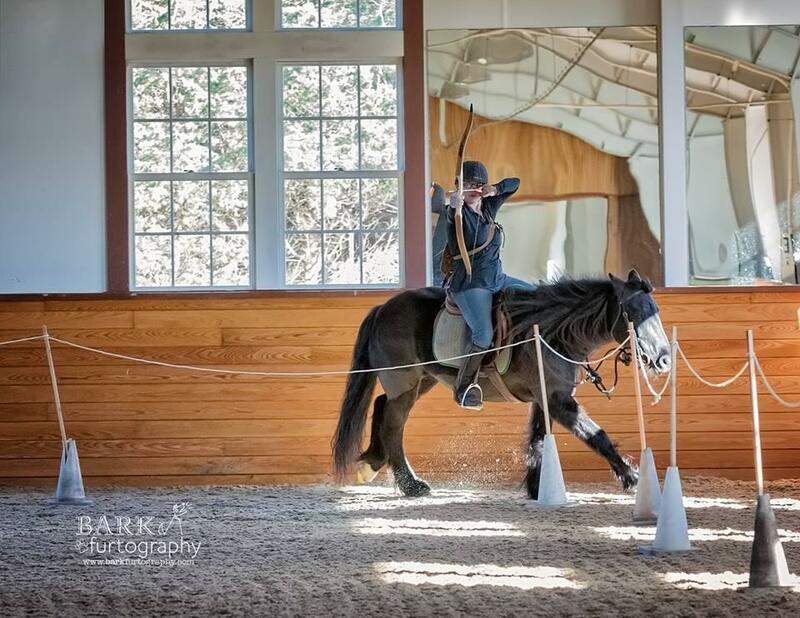 Annie Parsons: Photo credit to Marcy Baer. 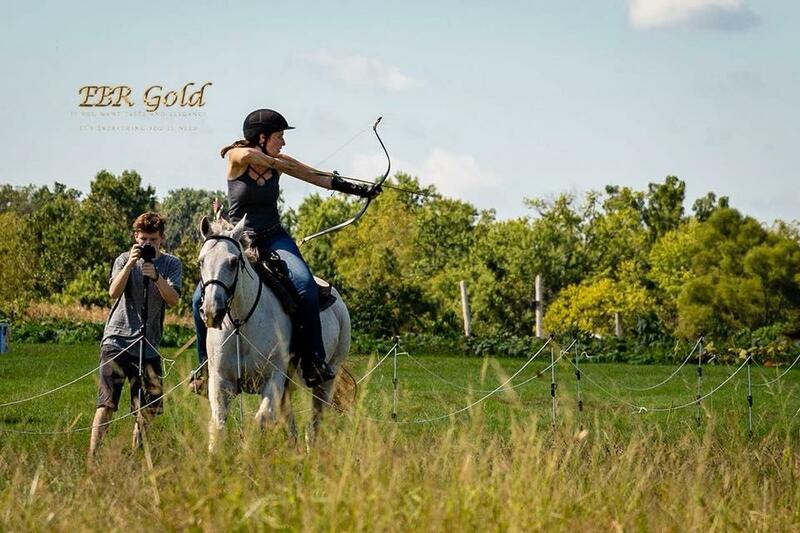 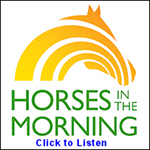 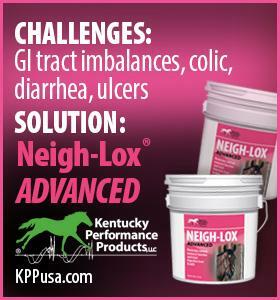 Erin Berkery: Just another courtesy of EBR Gold on my favorite pony Dallas. 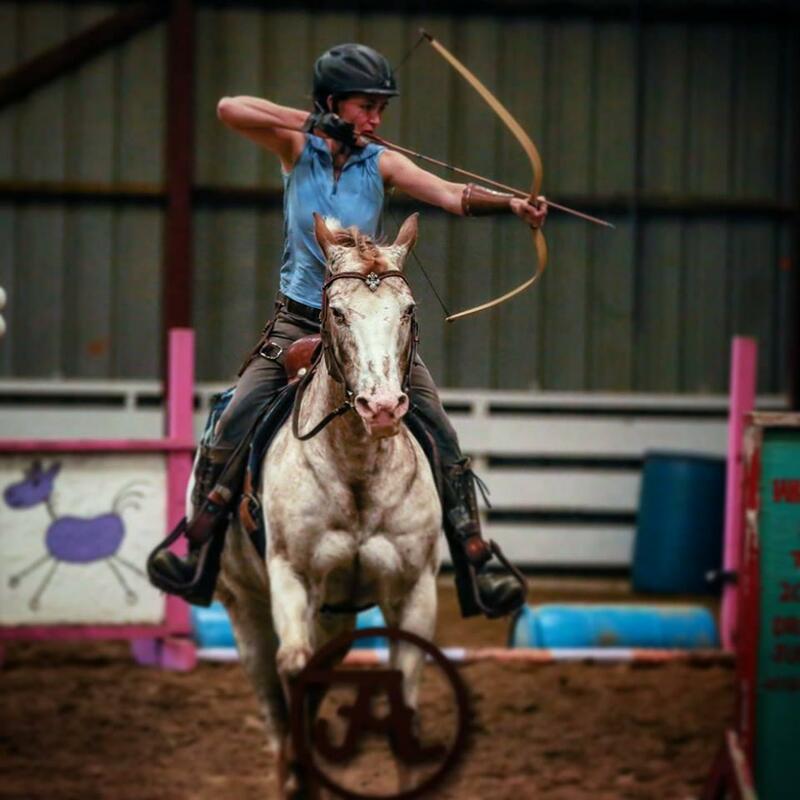 Kristin Erlitz: Photo credit Erin Berkery! 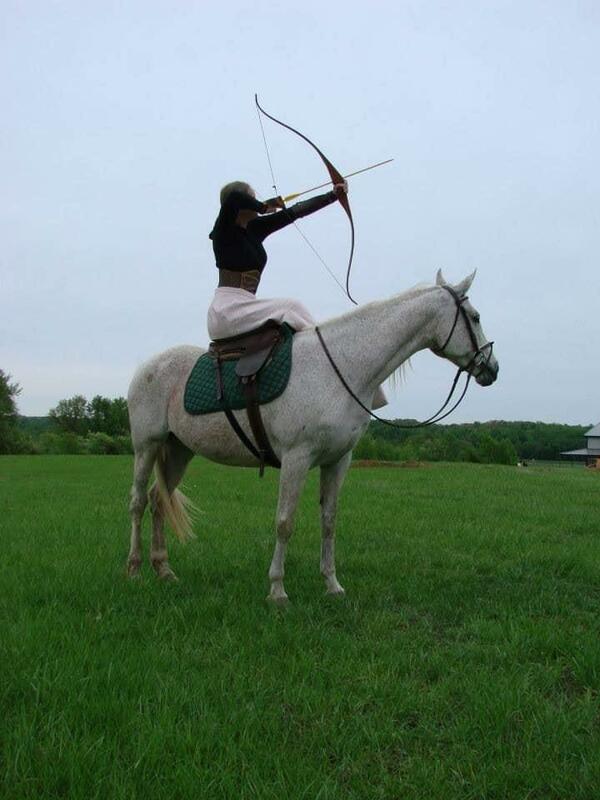 Jessica Farren Photography is the photographer Katie Morwen Stearns is the archer. 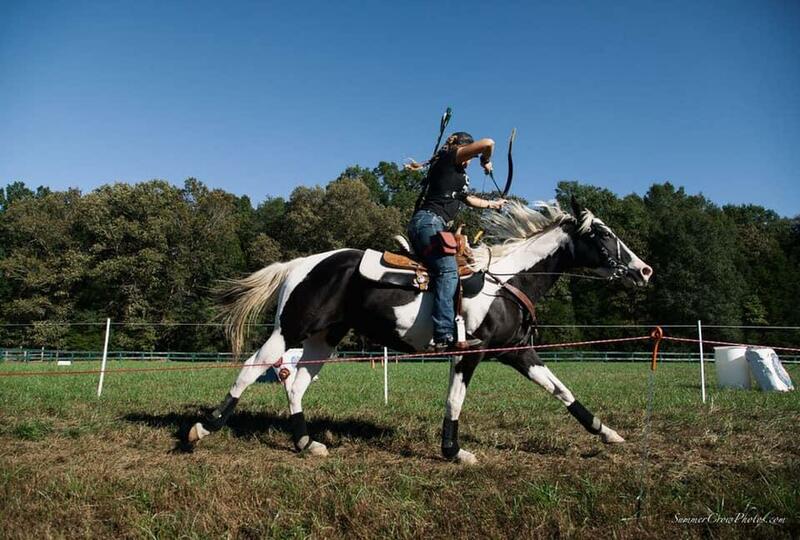 Kimberly Beldam: Wow! 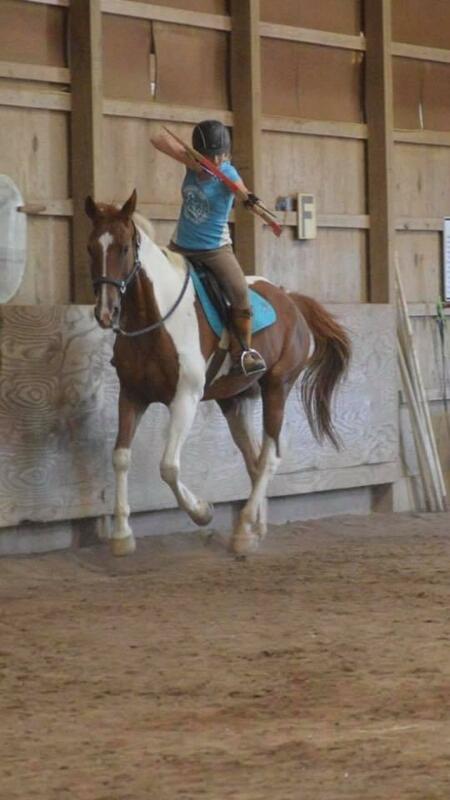 Everyone’s photos are great!! 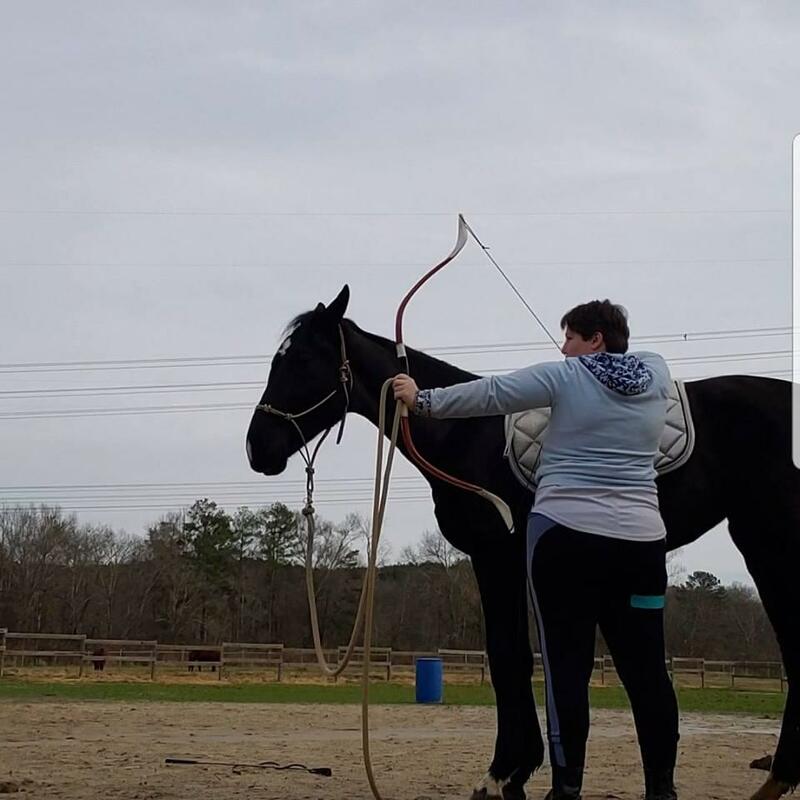 Miranda Arielle Flowers: My yearling Dutch warmblood filly I’m starting the desensitization process for mounted archery. 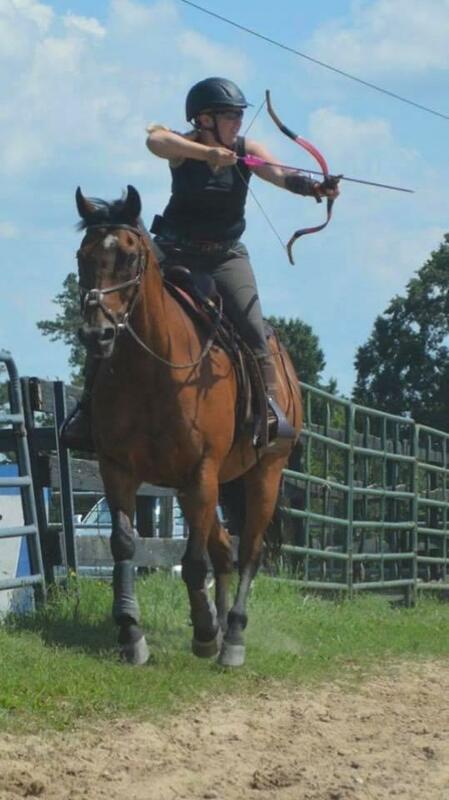 She will eventually be my upper level dressage partner as well as doing mounted archery!